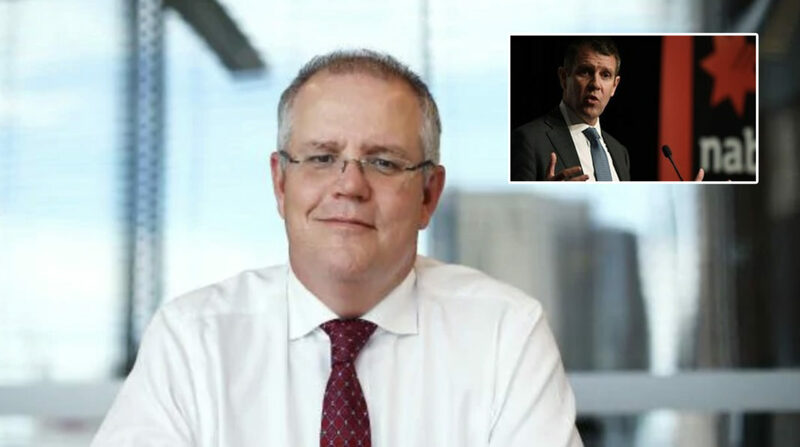 The Prime Minister Scott Morrison has promised to “cast a critical eye” over any new proposed banking industry regulations. The comments come ahead of tomorrow’s much anticipated release of the findings of the Royal Commission into Australia’s banking industry. The Prime Minster says he hasn’t ruled out a career in banking once his political career is over. “The government will give in principle support to the commission’s recommendations,” says Scott Morrison. “But in terms of enforcing them I’ll be taking a highly cautious approach. He says he might follow the lead of former NSW Premier Mike Baird who transitioned into banking after ruining Sydney.